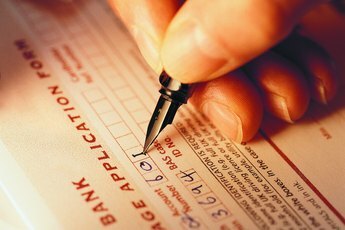 The process of applying for and closing a mortgage can take awhile, and it can be made longer by a number of factors. Qualifying for the mortgage points you toward the finish line, but it doesn't get you there. Once approved, you will get a commitment letter which will give you instructions on how to set a closing. How long it takes from there will depend on the conditions attached. When you are approved for a mortgage, you will receive a commitment letter. This letter outlines the terms and conditions of your loan. 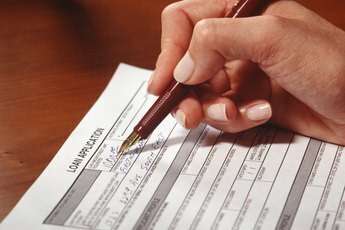 If you agree, you will have to accept the commitment by signing and returning the letter to the lender. You will typically have between 10 and 14 days to accept the commitment. Once the commitment is accepted, you will have a set time to close the loan, depending on the lender’s policy. This can range from 30 to 90 days. If you do not close the loan within the allotted period, the commitment will expire and you will have to reapply. Once you decide to move forward, you will have to coordinate a closing date. The date will depend upon two things: the time it will take you to meet all the conditions, and your ability to coordinate your schedule with the lender, attorney and title company. You can schedule the closing at any time as long as it falls within the 30 to 90 days you have to close. Just be aware that if you schedule too close to the deadline and something delays the closing, you might not be able to reschedule before the commitment expires. Most mortgage commitments are conditional. This means the lender agrees to make the loan provided you fulfill its requirements. These conditions can be as simple as providing proof of property insurance or as complex as removing an underground oil tank. You should begin arrangements to meet the conditions as soon as you accept the commitment. If you find out that meeting the conditions will take you past your closing time frame, contact the lender immediately to request an extension. Commitment expiration dates are the result of the lender’s policy, not of the law. This makes these dates negotiable in certain circumstances. If you can’t close within that 30- to 90-day time frame, contact the lender to request an extension. The lender will grant the extension provided you are working in good faith toward the closing. If the lender feels you are using your commitment to leverage a lower rate with another lender, you won’t get the extra time. The lender will usually require either evidence that you’re working to meet the conditions or a fee to extend your time.